Kcee might have just earned himself a new alias “Alhaji Naira” with his fresh new jam. The song which he titles “Bureau the changer” is produced by Dr. Amir of the reggae blues fame. 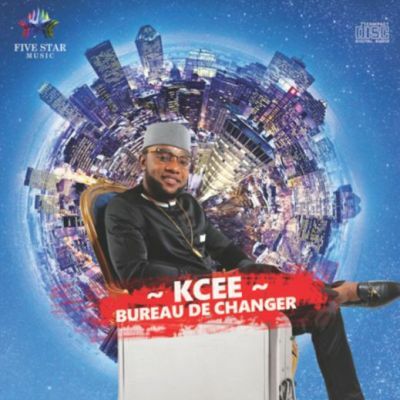 Five Star General, KCEE is the standard, international Bureau De Changer.